Growing up in the Pacific Northwest and attending a school whose motto was "Experience Education," I had outdoor activities literally built into the curriculum. From kayaking trips on the Puget Sound to whitewater rafting on the John Day River and rock climbing in the Mojave Desert, I was fulfilling school credits up and down the coast. But as soon as I headed out east for college, my wilderness ways came to an abrupt end to be replaced by big city living and I hadn't looked back since—until recently. Now ten years out of high school and living back on the west coast for the first time, I've found myself longing to add outdoor adventuring back into my pastimes. But while I dream of roughing it again in Joshua Tree, my now city-girl self requires baby steps to ease back into the great outdoors. Currently, sans any sense of how to pitch a tent or even survive a few days without washing my face, I've found glamping to be a lovely middle ground. My recent days off have found me adventuring in the canyons of Topanga just north of L.A., taking up residence in a treehouse or an Airstream trailer perched on a cliff's edge. Though my trips are short, the challenges the "bare" living conditions have posed to my beauty routine are notable, and I've come away from weekends a wiser wilderness-seeking beauty editor. Keep scrolling to study up on the seven beauty rules I learned while glamping. 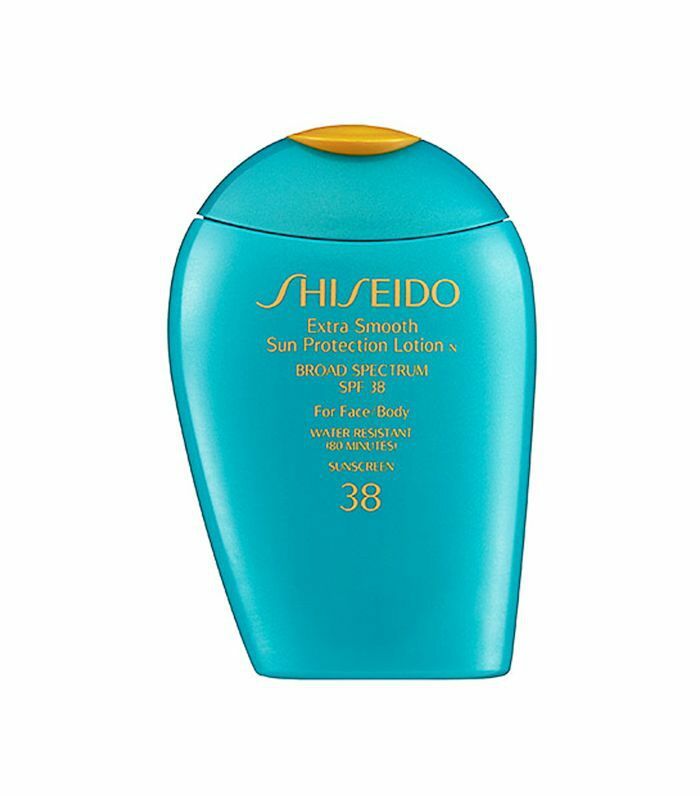 Lathering up in sunscreen is a no-brainer any day and anywhere, but especially in the great outdoors. 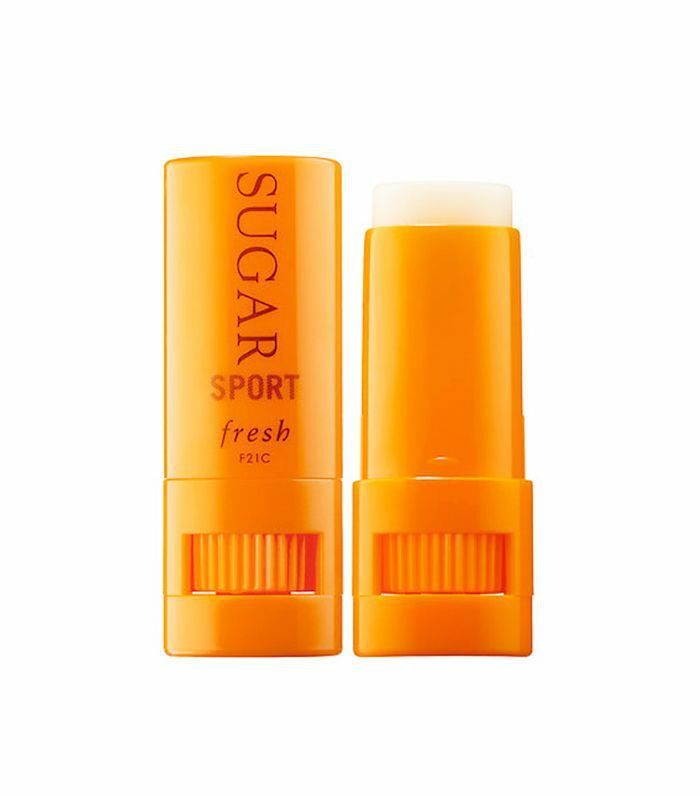 So I don't have to bring along too many products, I make sure what I do pack has SPF protection—from my face moisturizer to my lip balm. 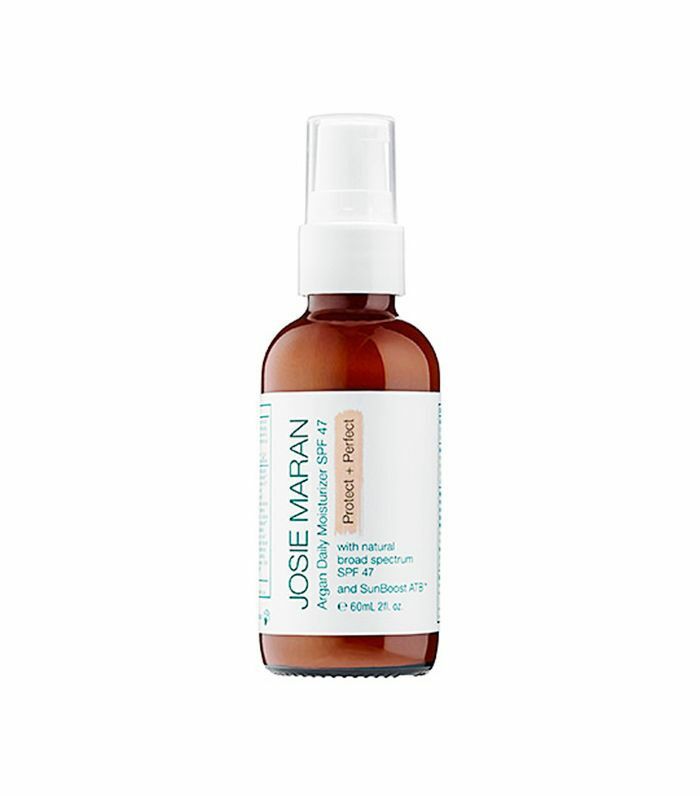 Since I don't really wear makeup while glamping unless we're taking a special trip into town, I opt for a tinted moisturizer with a strong SPF like Josie Maran's to even out my skin tone while keeping what's beneath protected. On my most recent glamping trip, I somehow managed to forgo brushing my teeth for three solid days and basically hated myself by the end of it. Whether you're truly roughing it in a sleeping bag and tent or (and especially if) you're hiding out in a treehouse with actual running water, there's no excuse for skimping on dental hygiene. 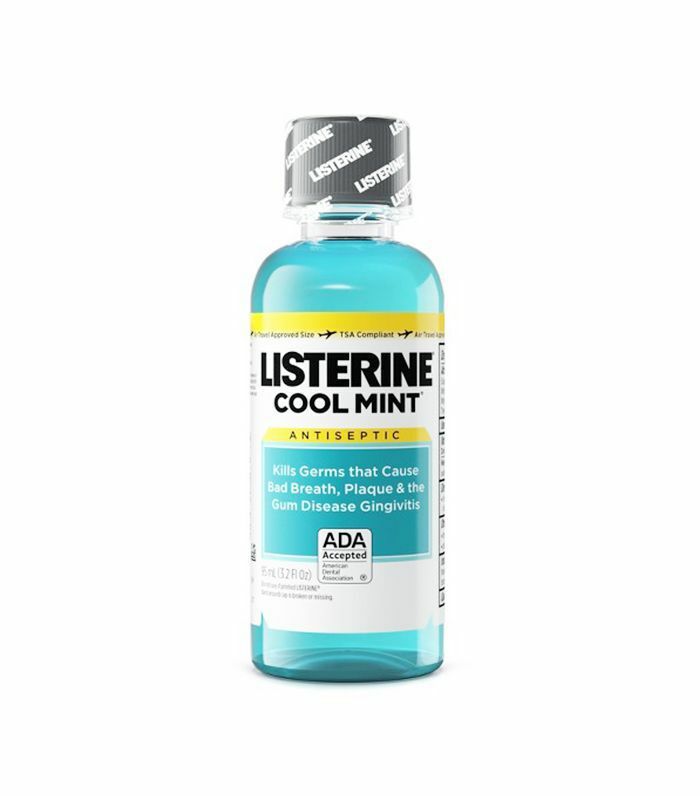 Carry along a travel-size kit to make things easy, and for those late nights or early mornings when you feel like you just can't muster brushing your teeth outdoors, bring along a baby bottle of Listerine for a quick dose of refreshment until you have the time to really do the job. Day to day, my hair policy is to do as little as possible. While this low-maintenance approach translates to less stress while out in the wilderness, the results aren't always desirable unless tweaked. 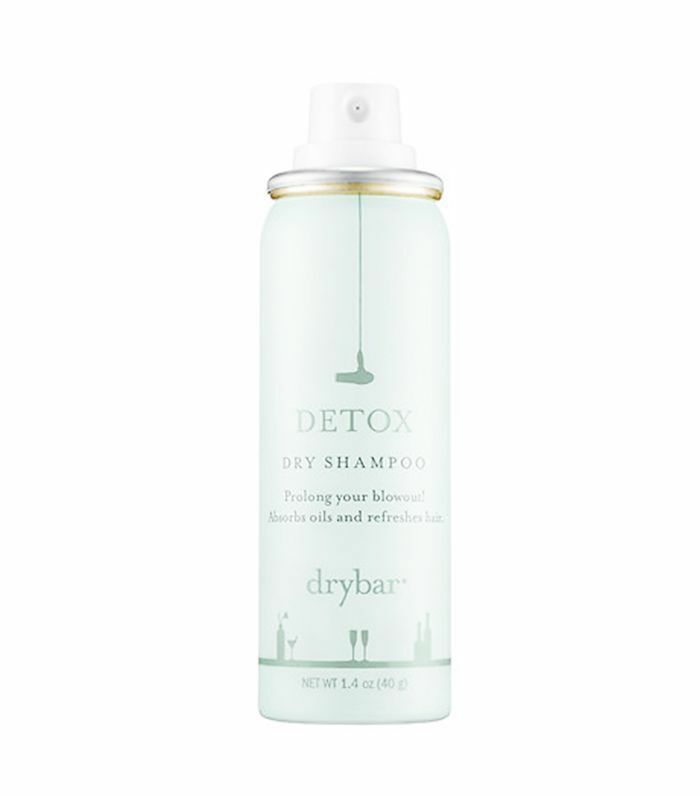 I'm an every-other-day hair washer so if this gets extended while camping, I'll freshen up with a travel-size dry shampoo to combat grease and provide more volume at the roots (my hair tends to get flat around day three). 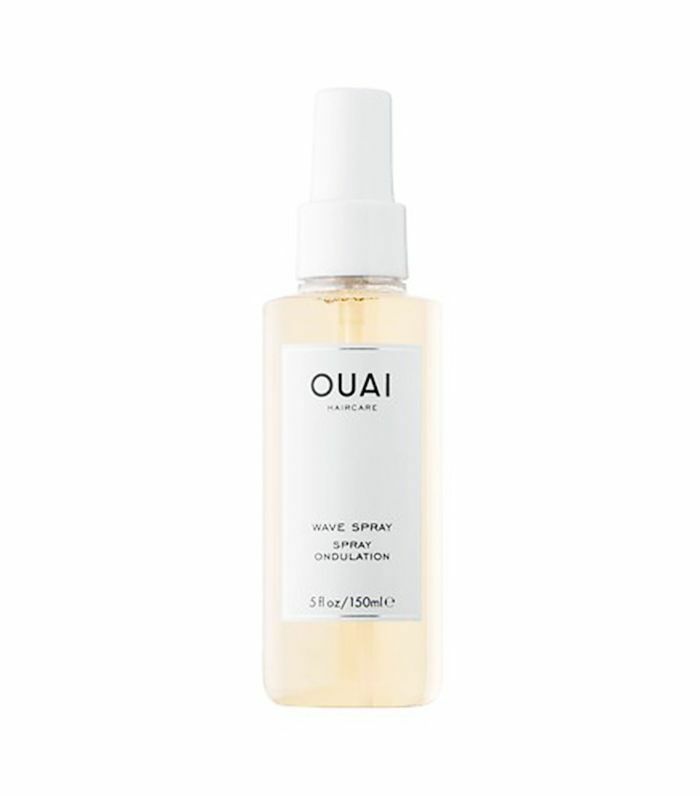 A few spritzes of a wave spray also helps to bring back body and give dimension to struggling strands. 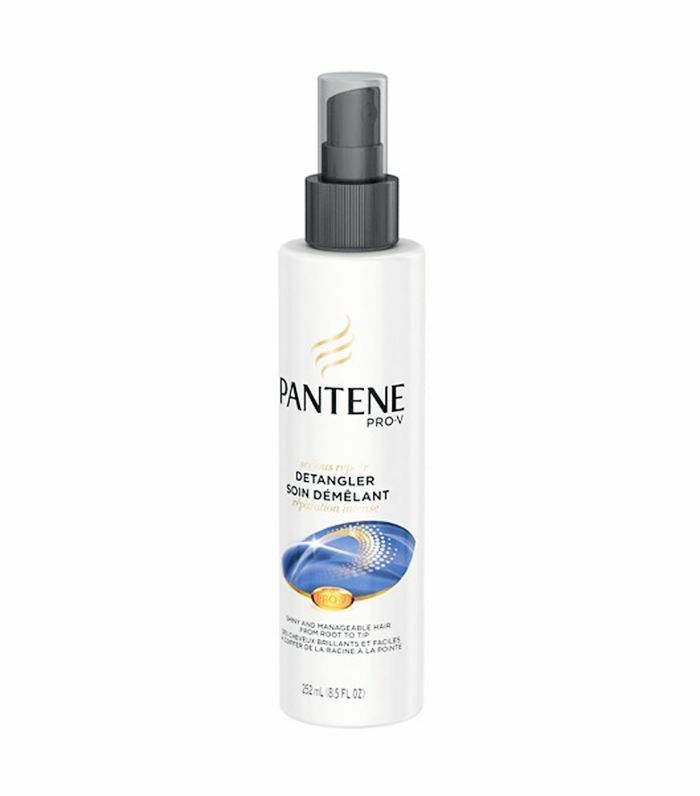 Finally, when locks are beginning to feel dirty and irreparable, spraying a conditioning detangler like Pantene's throughout and gently brushing through from root to ends can help clean and reset hair for a fresh start—the closest thing you can get to a shower without actually taking one. I find body wipes to be a lifesaver when showers aren't guaranteed in my near future. Refresh as often as you need with body wipes that leave a sweet but subtle fragrance like Naked Princess's vanilla-scented version. 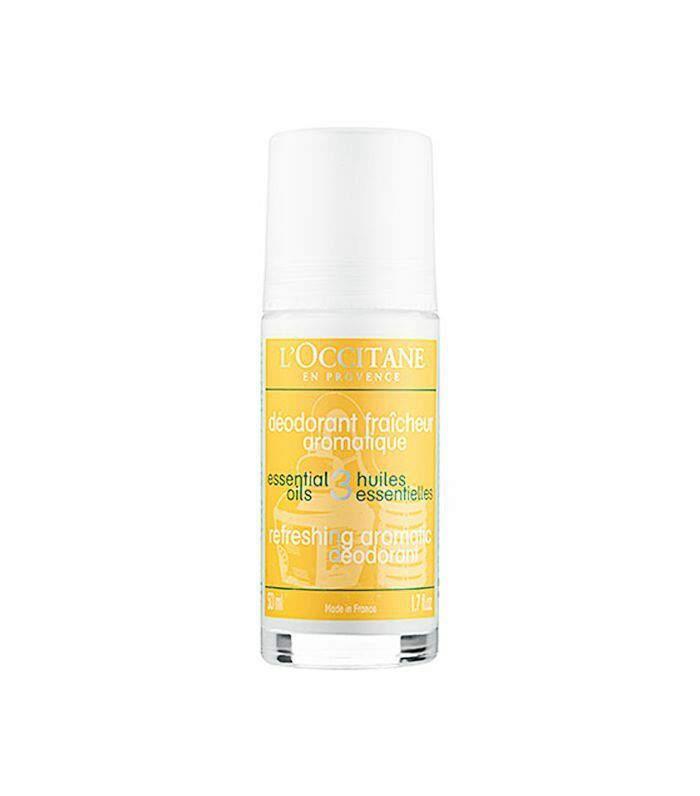 You might even try out switching up your deodorant for the duration of the outdoor adventure with something a little more refreshing like L'Occitane's essential oil-infused variety. 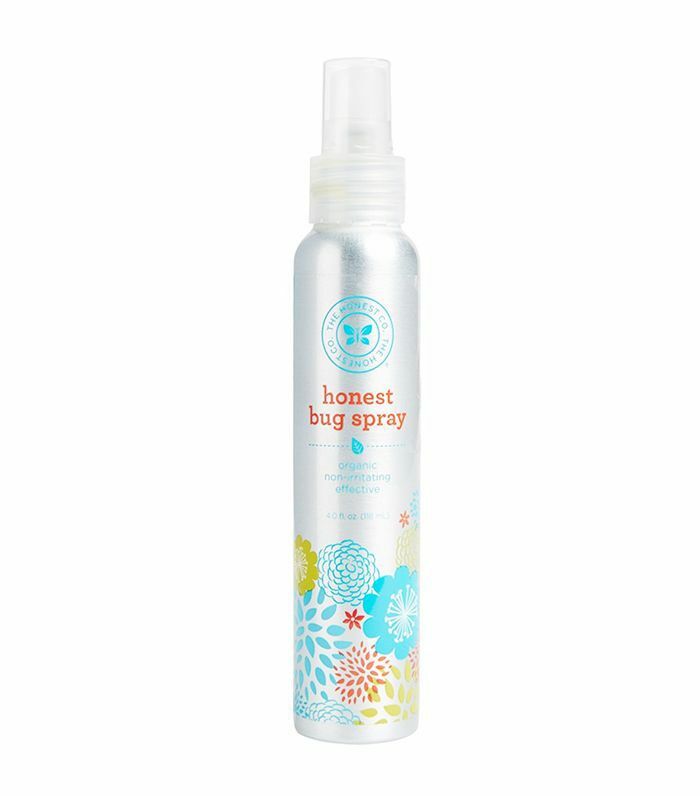 Finally, as bug spray is an essential for any getaway in the wilderness, opt for a natural formula like The Honest Company's for an effective solution that not only keeps away pesky bugs but also leaves you smelling amazing. 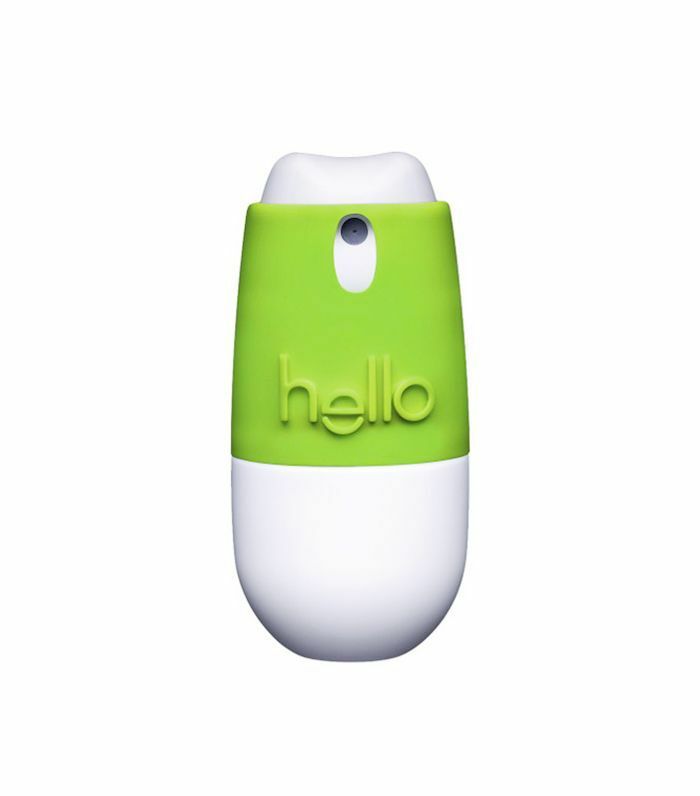 The great outdoors can leave your skin dry and irritated. Combat these woes from head to toe with the proper skin-repairing salve. Find a formulation that's effective for you then carry it everywhere to alleviate any ailments throughout the day. From bug bites to hiking trail scratches to sensitive skin from too much sun, these camping realities are easily remedied by the right dose of moisture. You'll be surprised just how helpful a little salve can be to combat any discomfort. If you do choose to wear makeup on your glamping (or camping) getaway, only pack formulas that will last you through the day. 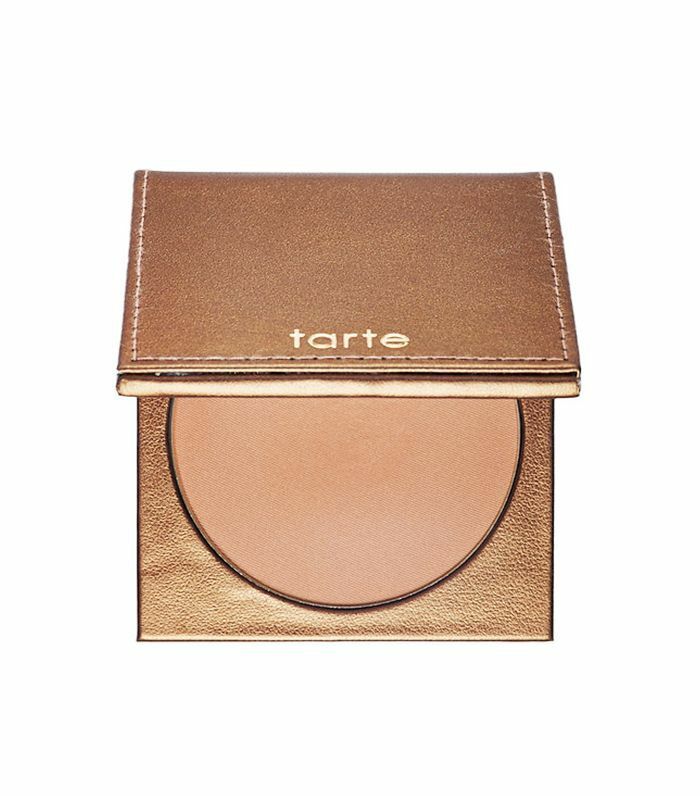 There's no sense in wasting time not taking in the wilderness because you're whipping out a pocket mirror to do touchups. 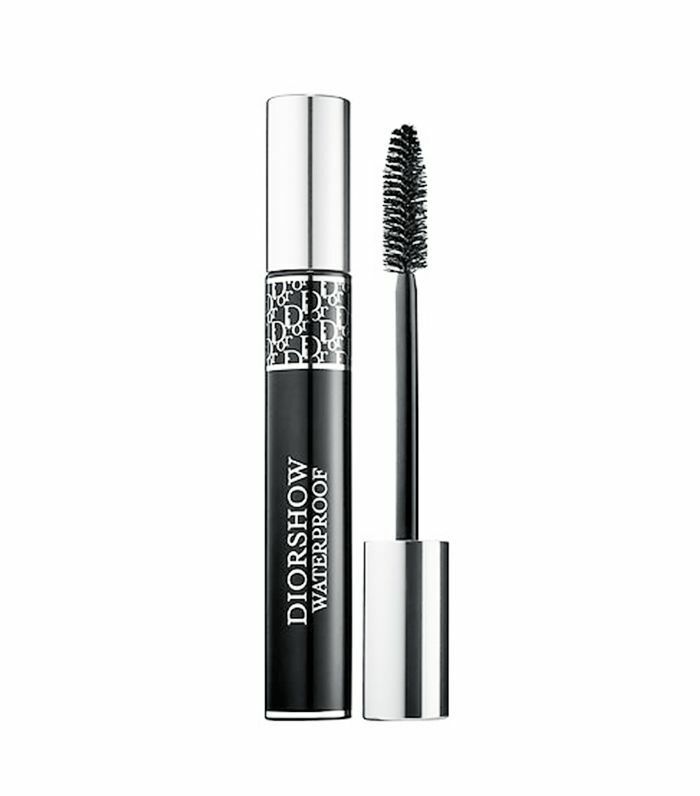 Waterproof formulas have staying power and can be found in an array of mascaras, bronzers, and multiples. 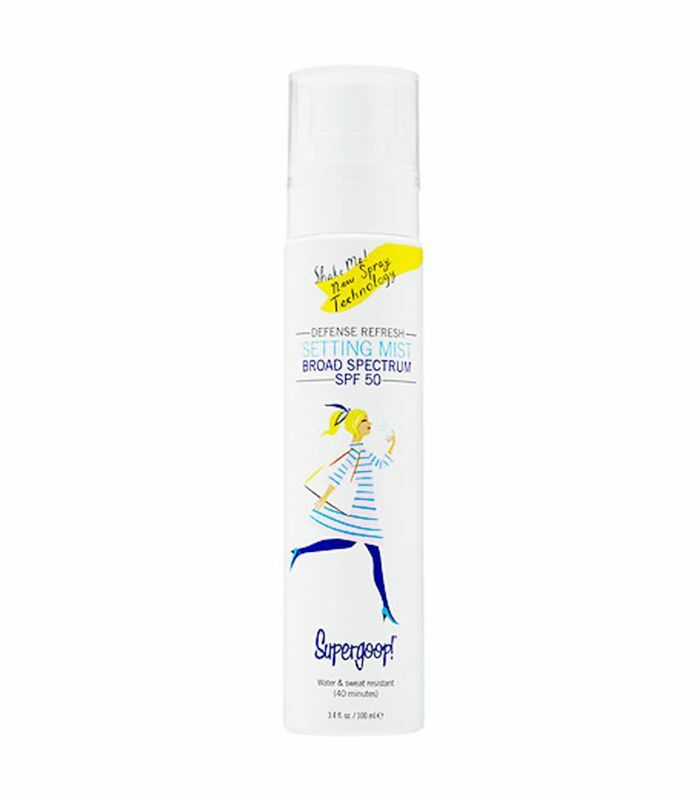 Keep your beauty look in place with a makeup setting spray that doubles as an SPF like Supergoop's. Just make sure you also have the products to remove it all at the end of the day. 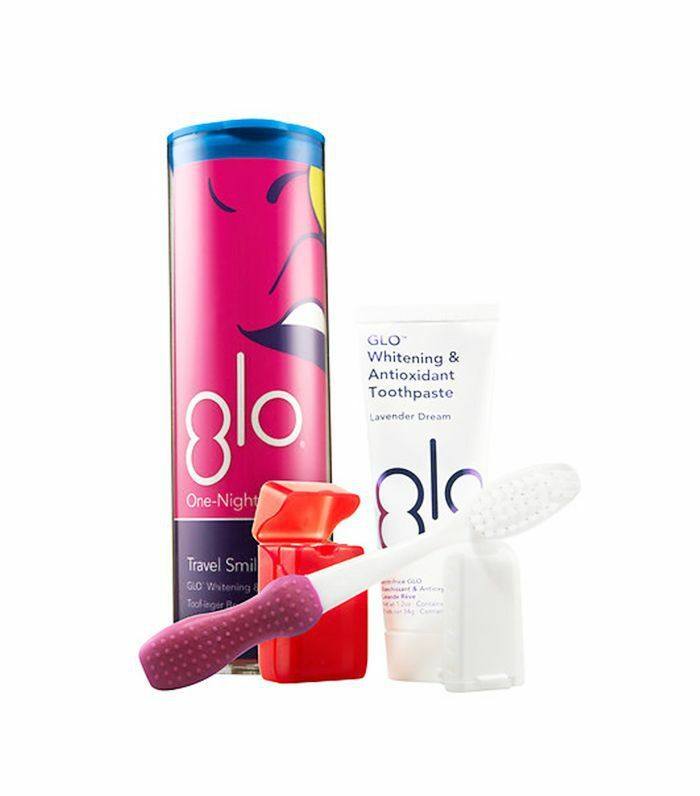 Washing your face nightly is as important as ever, especially when you're out in the wilderness. You're likely lathering up in more sunscreen and exposing your face to dirt and other debris. 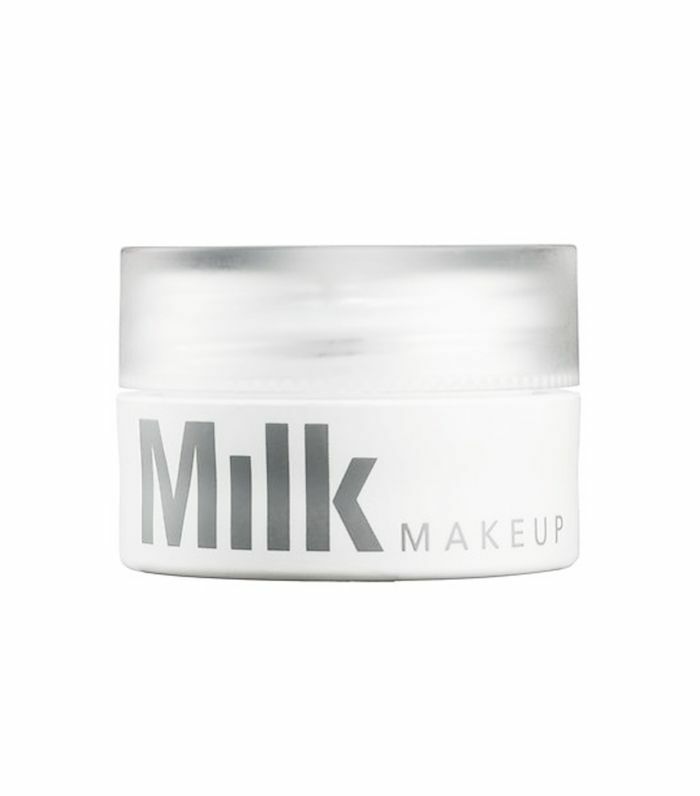 Makeup wipes are an easy solution to take off the day if you don't have running water, but some formulations leave individuals (like myself) with breakouts. After reporting the skin woes of my recent glamping session, fellow Byrdie editor Lindsey Metrus recommended Ogee's daily facial cleansing cloths as the makeup removing wipes that will keep your skin clear and healthy. 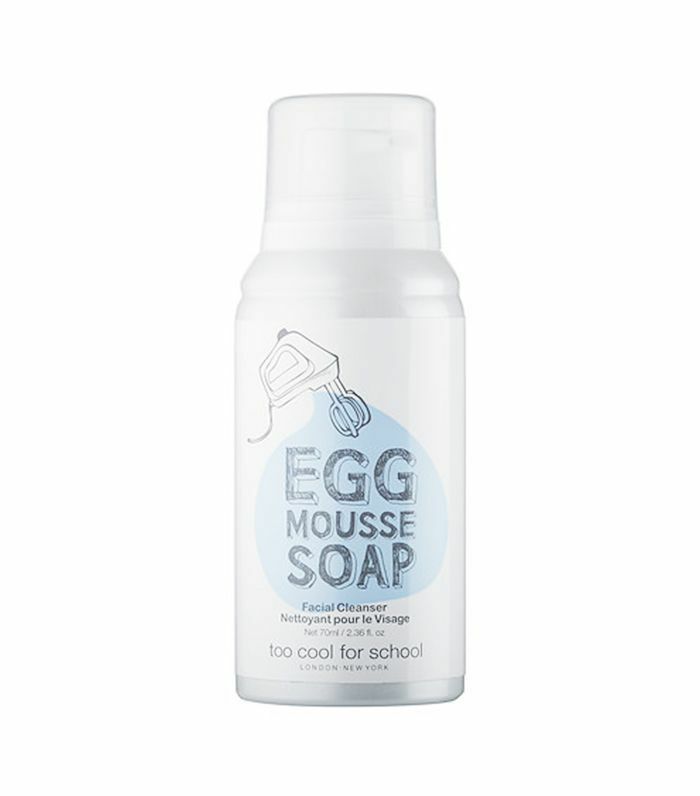 The price is a bit steeper but well worth it if they're all you're relying on to clean your face at the end of the day. If you do have water, carrying along a travel-size cleanser is a great solution to truly wash off whatever happened during the day, and spritzing a rosewater spray can help keep you refreshed. More outdoor adventures in your future? 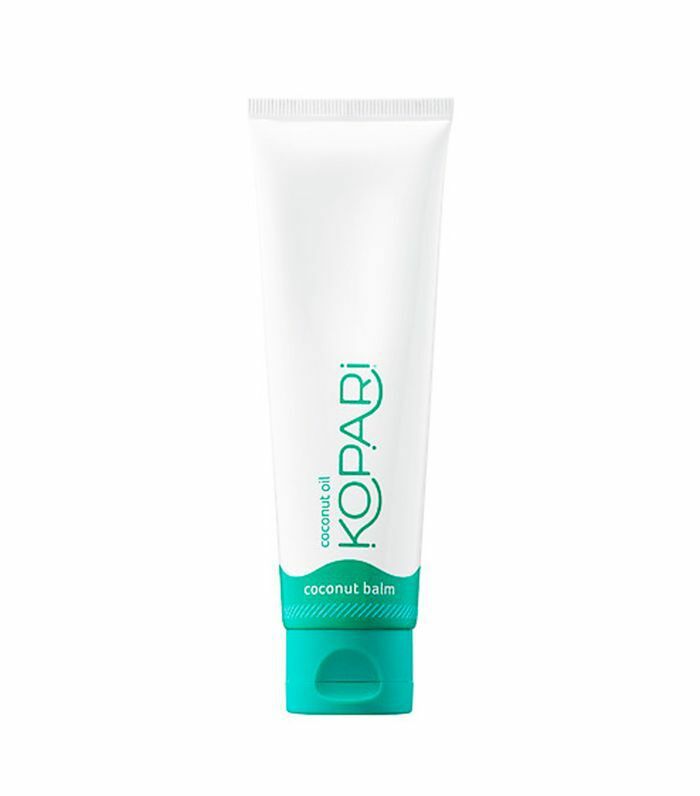 Discover the only beauty products you need to survive a backpacking trip.